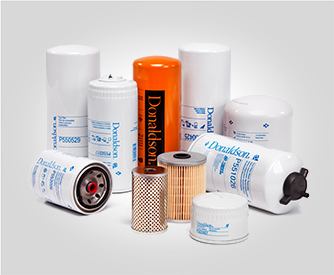 Donaldson filters was founded in Minnesota, USA, in 1915. 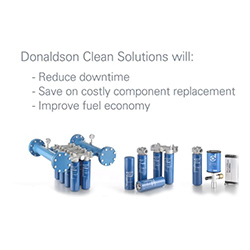 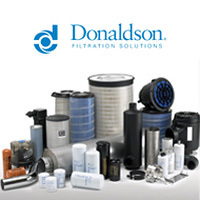 Donaldson is the global industry leader in filtration systems. 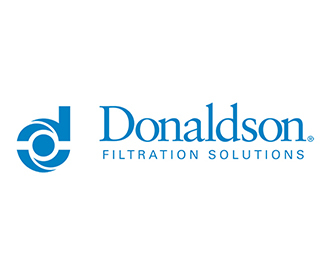 With over 1600 patents they are continuously developing technologies to address changing filtration needs of industry and machinery, so that Donaldson products anticipate and exceed industries evolving requirements. 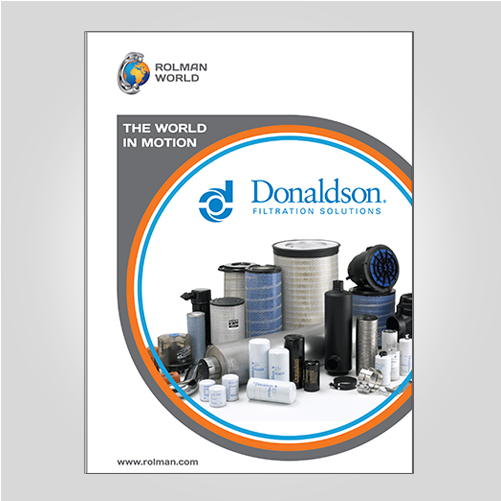 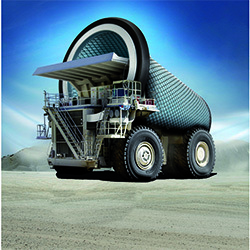 Leading the way in material and product design across a wide variety of applications Donaldsons product range inclues oil, fuel, air, and coolant filters. 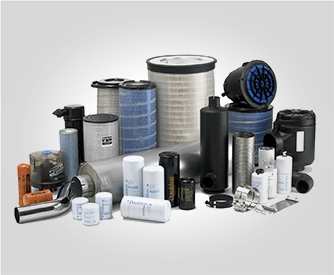 Covering industries such as agriculture, automotive, on-off-road equipment, power generation, aerospace & defense, food & beverage, oil & gas, and more.